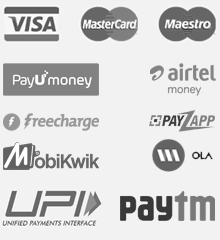 Be it south or north, if you have ever been on a feast at an Indian eatery, you must have relished the assorted Indian snacks or appetisers before the main course and if you missed to encounter Appalams aka Papads by chance, you did bypass the binge on an Integral Indian Artefact. 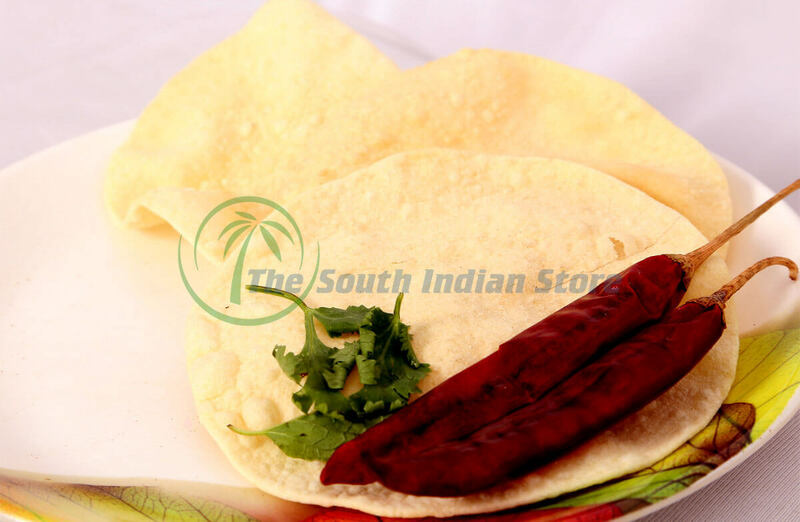 Known as Appalam in Tamil Nadu, Pappadam in Kerala, Papad in North India and what not in other Indian states, is a thin and crispy Indian wafer served as an accompaniment with meals. 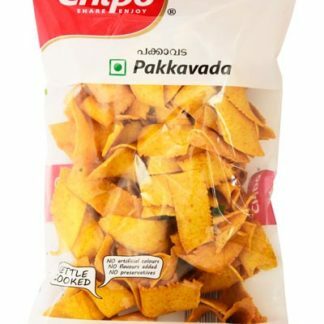 Made from lentil flour like urad or chickpeas, Papad are usually flavoured with added spices like cumin, garlic or red chilli flakes while the salted Appalam or Pappadam maintain the patents of only its primary contents and taste great with chopped onions/carrots or varied sauces and pickles. 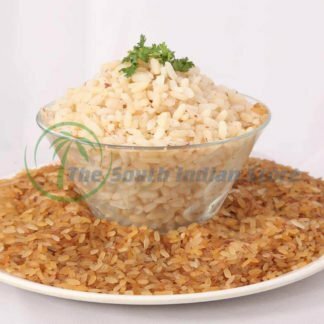 To add variety to its flavor, Rice or Potato, Jackfruit or Sabudana Appalams are prominent as well. 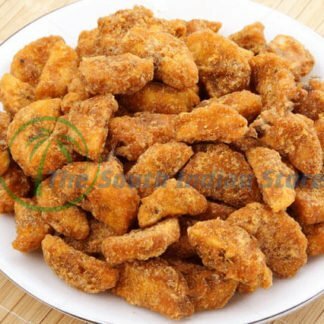 Appalams are usually made under the sun bath from well kneaded dough of its ingredients and can be served deep fried, roasted or microwaved. Enriched with protein, the traditional Appalam are a ready-to-eat snack without the fright of gulping high calories and their expiry as their lifespan is up to a year if stored gingerly. 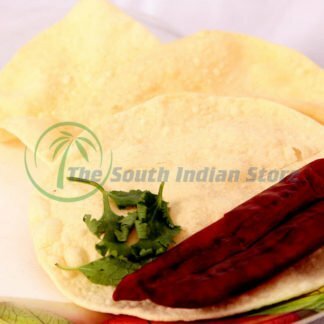 Since the South Indian Store is just a click away from you to deliver the 100% fresh and authentic Appalam to your door steps, we invite you to order and grab your pack tout de suite.